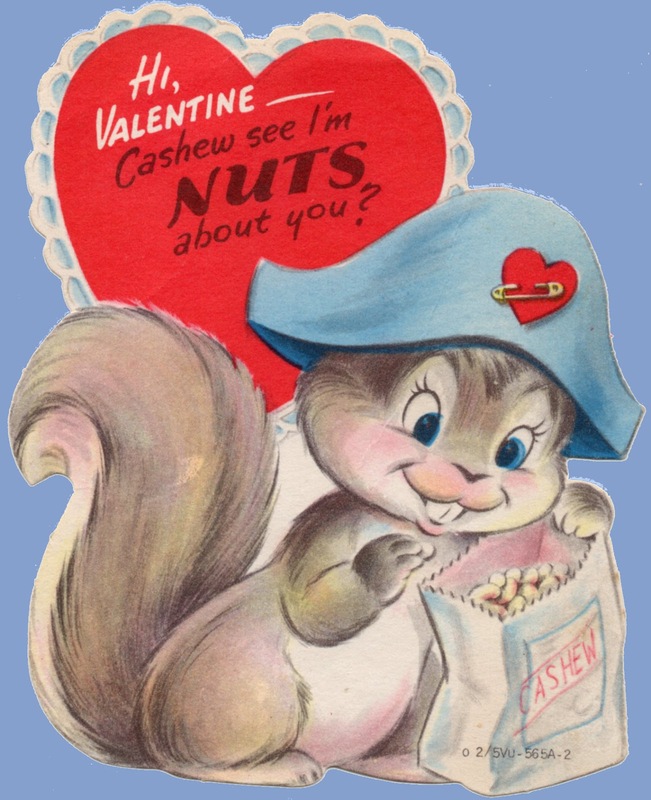 Hi, Valentine - Cashew see I'm NUTS about you? 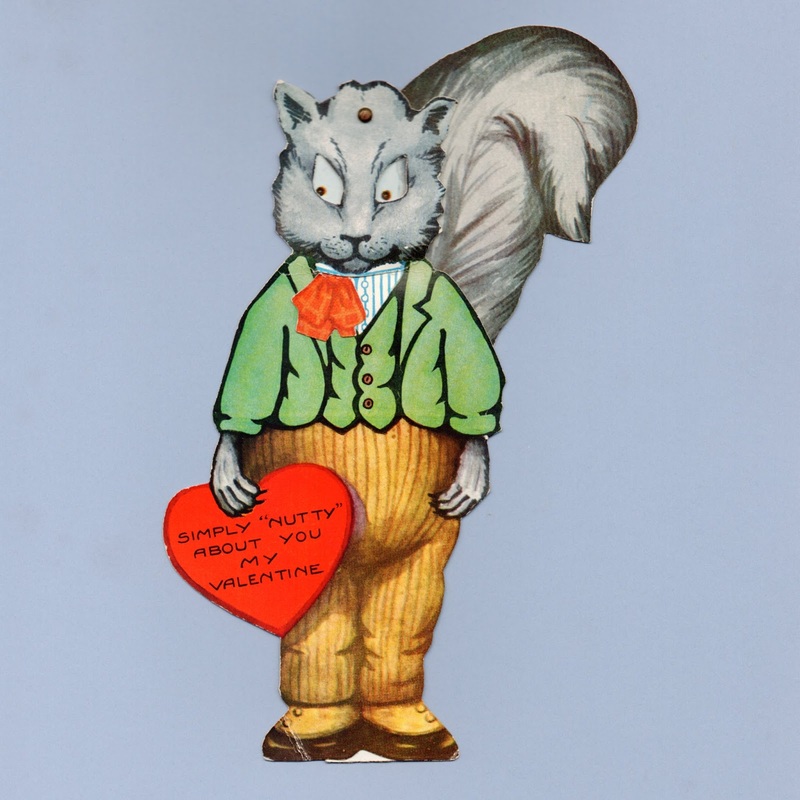 4 3/8" x 5 1/2"
Simply 'Nutty' about You My Valentine. 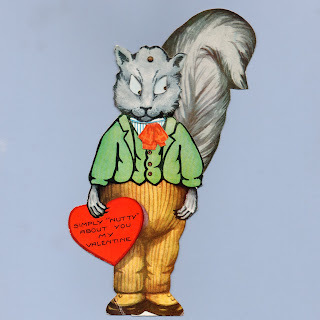 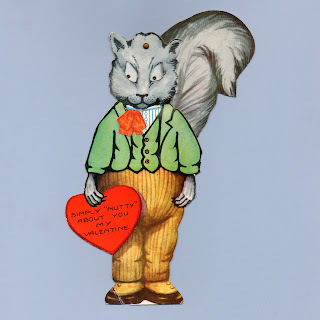 I'm NUTS about you, Valentine!